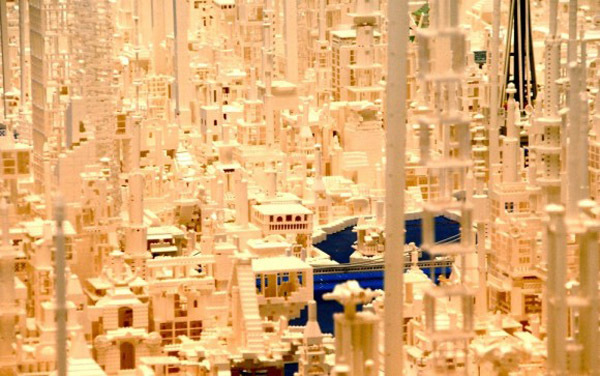 File this under "insane lego projects." 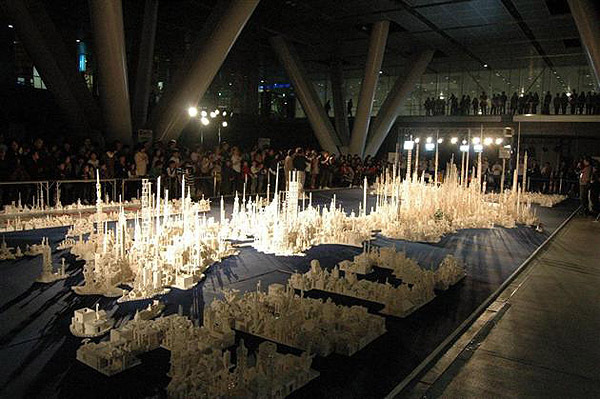 In celebration of the block-based building systems 50th year, the company’s Japanese subsidiary sponsored a nation wide building project which saw the participation of over 5000 kids in 6 different regions to create a giant map of Japan. 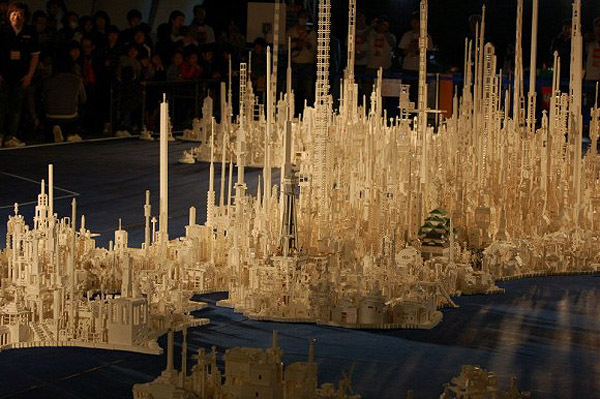 The project, called “Build Up Japan,” encouraged the school children to create imaginary structures, building the Japan they wanted to see. 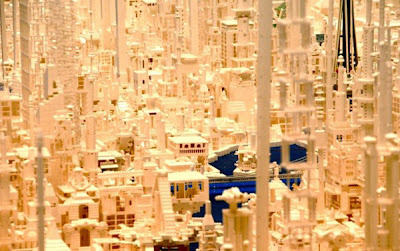 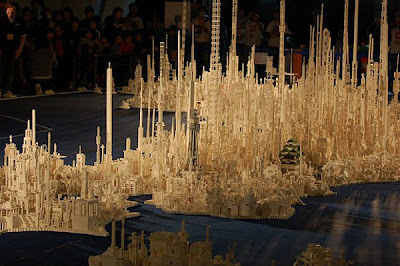 The result, wildly vertical white buildings they created then laid over the shape of the Japanese islands, building an intensely detailed landscape which almost resembles the dense future city predictions of days past. All told the map required a whopping 1.8 million lego blocks. 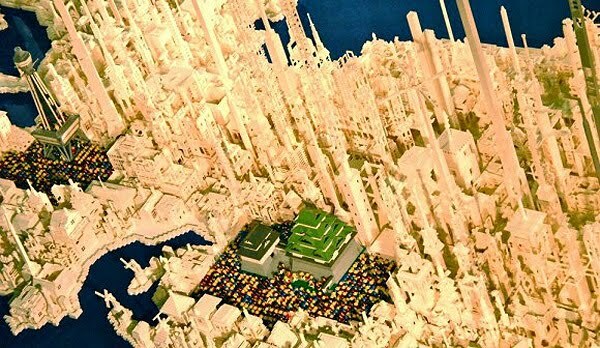 Anyone up for building a Lego Godzilla?